Audio-Technica’s high-end ATH-A900X closed-back dynamic headphones deliver audiophile-quality acoustic performance with superior, deep bass and vocal projection unmatched in its class. 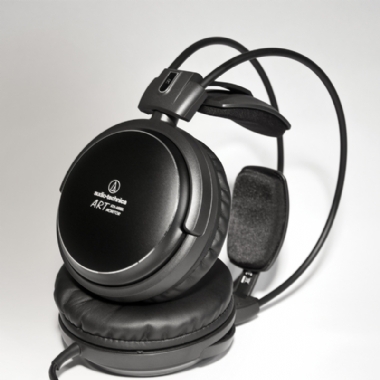 The headphones feature large-aperture 53 mm drivers for high-fidelity playback. Equipped with Audio-Technica’s innovative self-adjusting wing support mechanism, the headphones offer long hours of remarkably comfortable listening.